If there is one thing we can do well in the South it's cook. I loved sitting on the kitchen counter watching my Nanny whip up wonderful desserts. One of my favorite things about family reunions was all the delicious desserts the women would make. My Papaw had a serious thing for the Italian Cream Cake one of the cousins would bring every year. I've long regretted not getting the recipes for the scrumptious treats from my childhood when I had the chance. It's hard to recreate dishes prepared by women who have been cooking for 50 plus years. 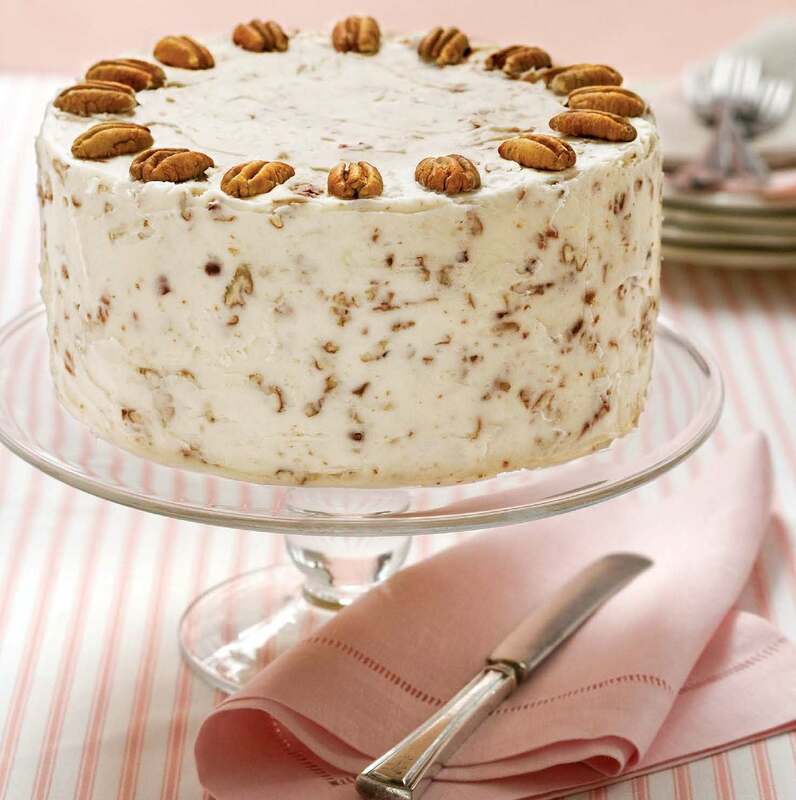 Thanks to Southern Living’s “Classic Southern Desserts: All-Time Favorite Recipes for Cakes, Cookies, Pies, Puddings, Cobblers, Ice Cream & More” I can now make a mean Italian Cream Cake! With over 200 mouth watering recipes, you can easily find whatever Southern classic recipe you are looking for. There are classics such as Lane Cake along with new delights like Cappuccino Frosted Brownies. This is one of the few cookbooks that honestly has me wanting to try every single recipe in it! The book is divided into sections, giving a brief description and overview of the chapter. 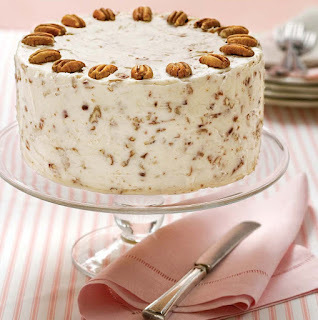 You will also find tips to bake like a pro and histories of some of the South's most beloved desserts. 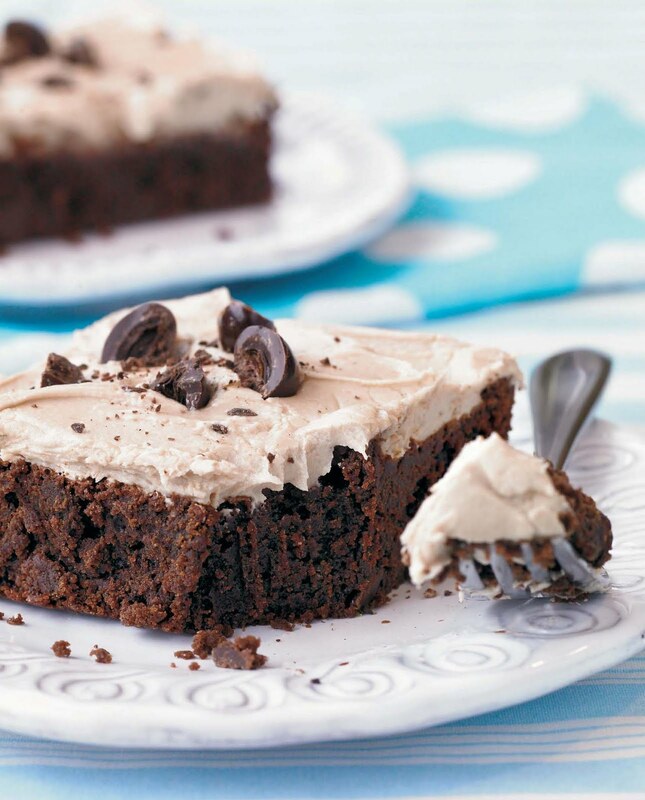 The descriptions of the recipes themselves will have you drooling on the pages. And the pictures! Oh my goodness, this is some of the best food photography I've ever seen. Honestly, you could use it for a coffee table book. It would make an amazing mother's Day gift!